If anyone is capable of giving the best relationship advice of all time, it’s definitely Oprah Winfrey. Taking to the Instagram account for O, The Oprah Magazine this week, the TV mogul answered questions from fans on a number of topics. 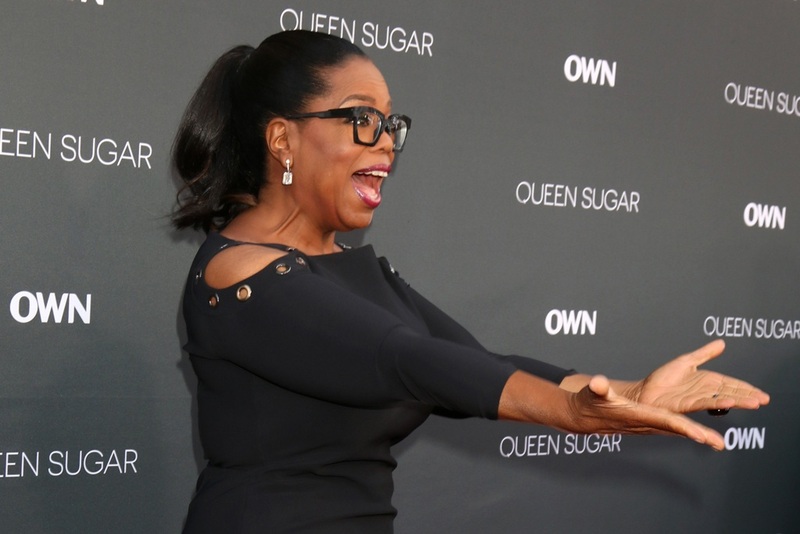 Of course, one fan couldn’t help but ask the slightly personal question, “What is the perfect date night with Stedman?” Thankfully, Oprah didn’t shy away from answering it. However, Oprah’s relationship stood the test of time, and after 32 years together, it’s pretty appropriate that we’re all taking relationship advice from the icon.